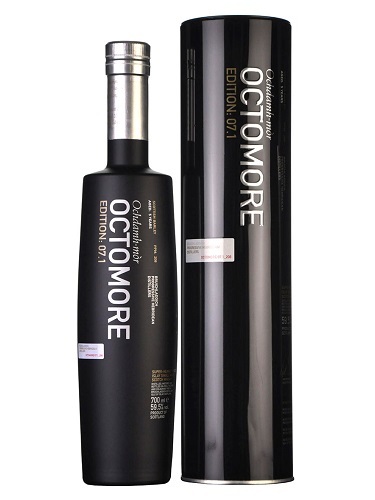 The first release in Octomore’s four-strong Masterclass series, 8.1 is made using Scottish barley and is peated to 167ppm. 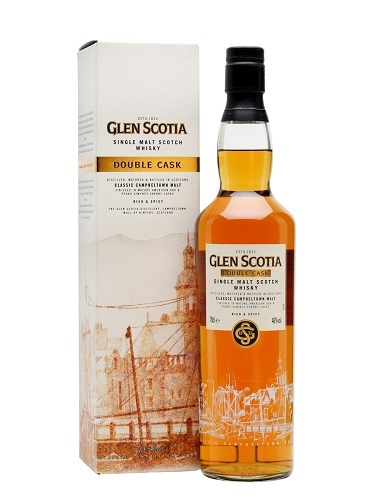 Aged in American-oak barrels, this is fruity and smoky with notes of vanilla, melon, citrus and marzipan. Initially the nose is sea spray and caramel, lemon balm and pipe tobacco. 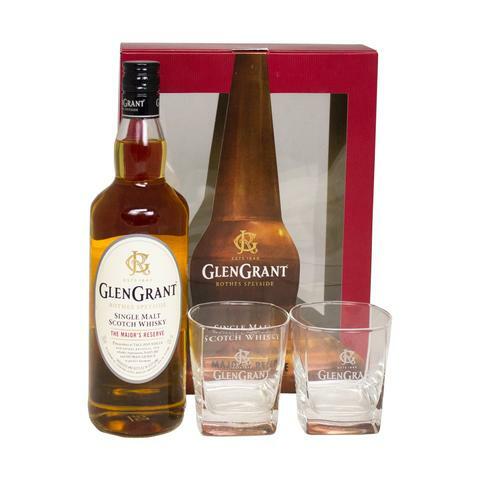 Slowly, the peat smoke rises from the glass, gentle but strong lifting vanilla, mint, toffee, golden syrup and almond. Peach follows with pear syrup and buttercup. A symphony, a delight to experience. Wow! Smoothness, sweetness and then smoke. A texture like no other, satin soft and devilishly warming. 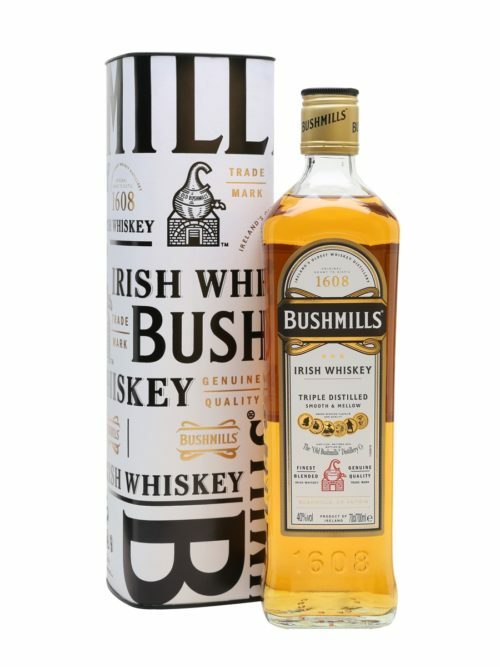 The American oak influence is in perfect tune with the smoke and soft fruits delicately, skilfully coaxed from the still during exceptionally slow distillation. Vanilla, honey, citrus rise up to be met with sea spray and leather, smoked mussels mix with autumn bracken and crème brûlée. 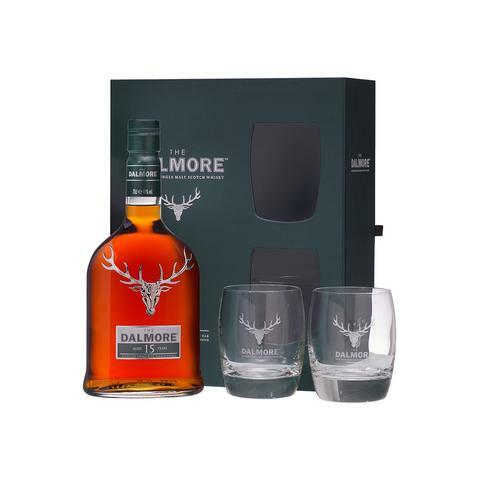 As the sweetness from the oak fades the salt comes to the fore one last time while the gentle peat smoke steady and true grows and outlasts all else.